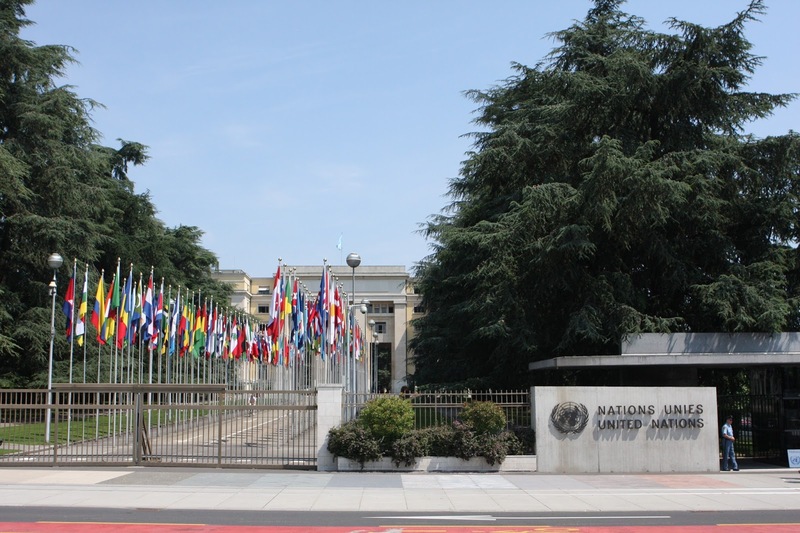 (TibetanReview.net, Jun24, 2016) – The human right situation in the People’s Republic of China, including Tibet under its occupation rule, was criticized by delegates from several democratic countries at the ongoing session in Geneva of the UN Human Rights Council. Addressing the council’s 32nd session on Jun 22 afternoon under the Agenda Item ‘Human Rights Situation Requiring Council Attention’, representatives from the United States, the EU, Germany, Switzerland, France, the Czech Republic, and Canada urged Beijing to improve its human rights record, including in Tibet and other territories under its rule. Several of them expressed serious concern over China’s newly adopted Law on the Management of Foreign NGO Activities. The law put foreign NGO’s under the direct supervision and control of China’s police force. Mr Keith Harpar, Ambassador and US Permanent Representative to the council, said the new law will further narrow space for civil society. He also expressed deep concern over excessive government controls on religious practices, especially those affecting Tibetan Buddhists, Uighur Muslims, and Christians. In its statement the EU said the recent adoption by China of national security packages including the counter terrorist law further raised serious questions about China’s respect for international human rights obligations while saying, “ongoing detention and harassment of human rights defenders, lawyers, journalist, labour rights defenders and their families remain a major concern.” It also urged China to respect cultural diversity and freedom of religion or belief especially in Tibet and Xinjiang. Germany urged China to immediately release those imprisoned for peacefully exercising their rights including freedom of expression, freedom of association, freedom of religion. It wanted China to critically review all laws, including recently adopted security laws, that were in contradiction with the country’s international human rights obligations. The country expressed deep concern about the ongoing human rights violations throughout China, in particularly, in Xinjiang and Tibet. It said the country had undergone massive economic and social transition and that the civil society needed more space to operate freely. Switzerland also expressed concern about restrictions on the exercise of rights to freedom of religion, expression and freedom of movement for national minorities particularly Tibetan and Uyghur region. It urged China to guarantee the fundamental rights of all individuals including members of ethnic rights minorities. France urged China to hold talks with the concerned leaders of ethnic minority groups to resolve deep underlying causes of tension in Tibet and in Xinjiang. The Czech Republic too expressed concern over China’s recently adopted laws on foreign NGOs, saying it threatened to further erode civil society space. It called on China to release human rights defenders. Canada said China’s new law on foreign NGO’s operating in the country failed to recognize the intrinsic value of civil society in driving innovation, promoting stability and advancing human rights. It wanted China to bring its legal framework in compliance with international human rights norms and standards to ensure enabling environment for the civil society including women’s rights organization.